Thomas Biesemeyer finishes runner-up in what might be his final race. 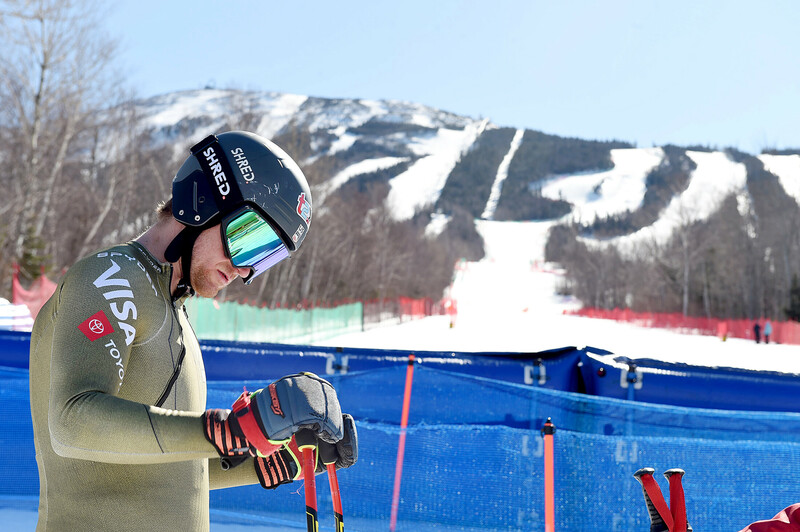 CARRABASSETT VALLEY — Ryan Cochran-Siegle doesn’t have a good feel for his speed as he crosses a finish line. In a sport that comes down to hundredths of a second, the 26-year-old said his instincts about his performance are usually wrong. 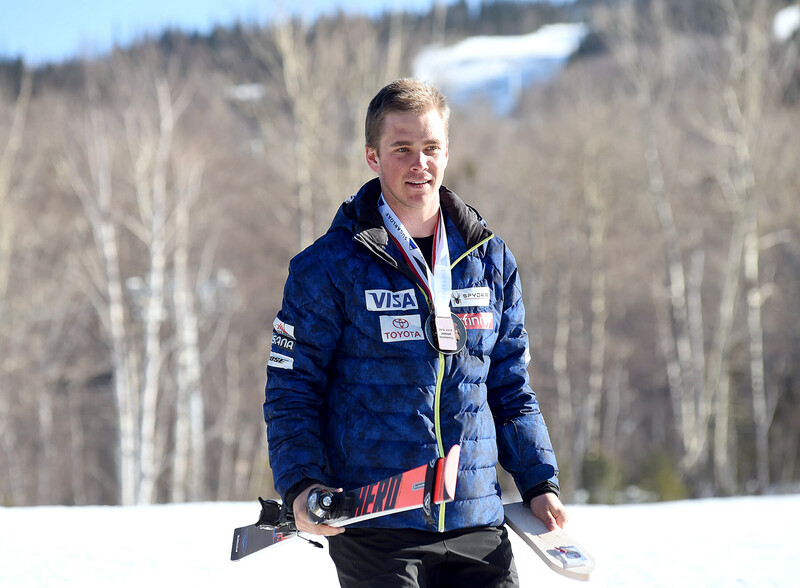 After his morning run during the NorAm Cup race (which were pushed back from Monday), Cochran-Siegle adjusted his skis to better attack the firm course. Cochran-Siegle finished just 0.13 seconds ahead of runner-up and teammate Thomas Biesemeyer, and 0.19 seconds ahead of Jared Goldberg. 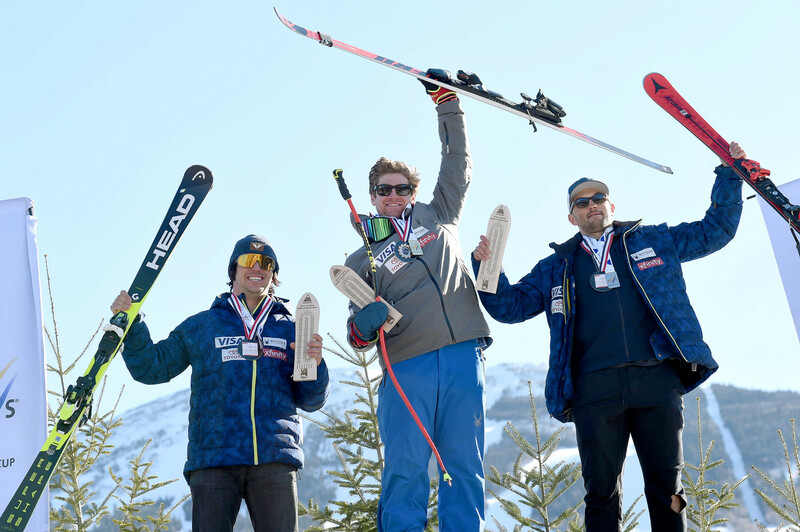 Cochan-Siegle was happy to share the podium with Biesemeyer and Goldberg. A “tougher season earlier in the year” is putting it lightly for Biesemeyer, who last year tore his Achilles tendon and has been grinding back to the top ever since. 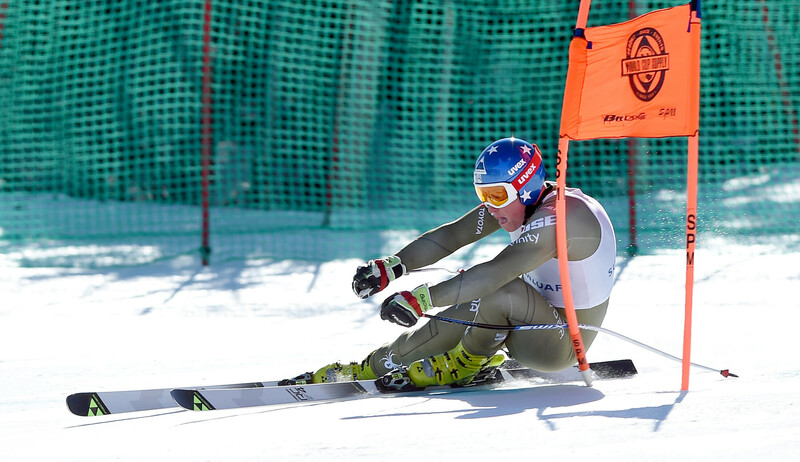 The grind has been so hard on the 30-year-old that Tuesday’s downhill might be his last. “It might be the end of my career,” Biesemeyer said. “I tore my Achilles last year, and I really struggled coming back. 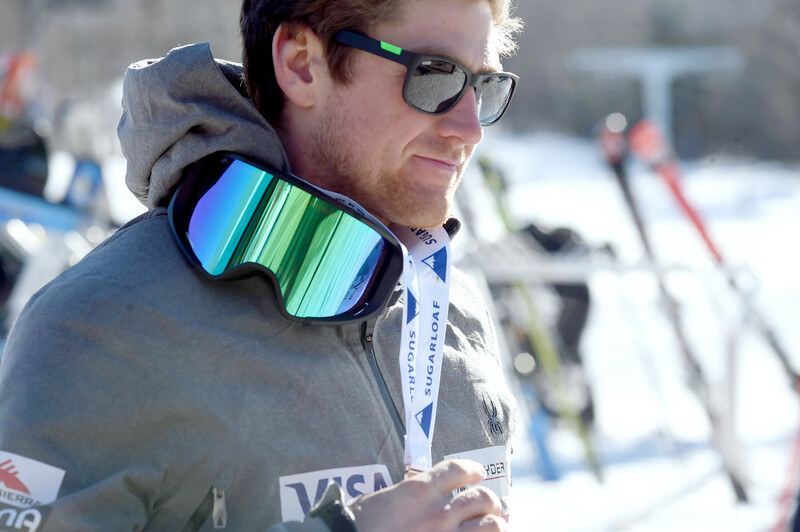 When you’re 30 years old and you’re on the U.S. ski team, there isn’t a lot of leeway in terms of slipping in results. Biesemeyer has fought through countless injuries in his career, but none have been as difficult to bounce back from as the torn Achilles. On Tuesday, the icy course gave him pause. 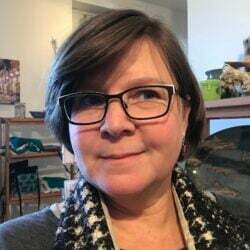 “I have struggled on ice this year, so when I see conditions like this it intimidates me, just with my own feelings right now,” Biesemeyer said. However, the challenge also raised the stakes in Biesemeyer’s head. While he’s not sure if Tuesday’s race was his last, Biesemeyer is happy with his 1:07.66 time. The top-10 finishers in the men’s race were separated by 1.13 seconds. Sam Morse of Carrabassett Valley finished in fifth with a time of 1:08.07. 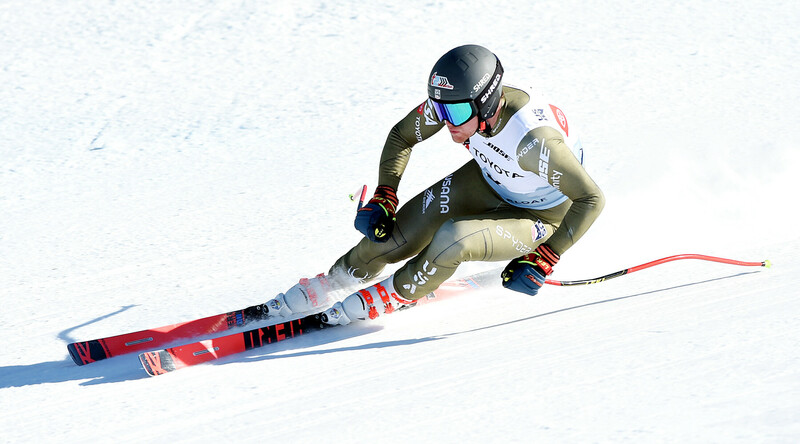 Finishing ahead of Cochran-Siegle in Tuesday’s NorAm Cup downhill were Biesemeyer in first and Goldberg in second.